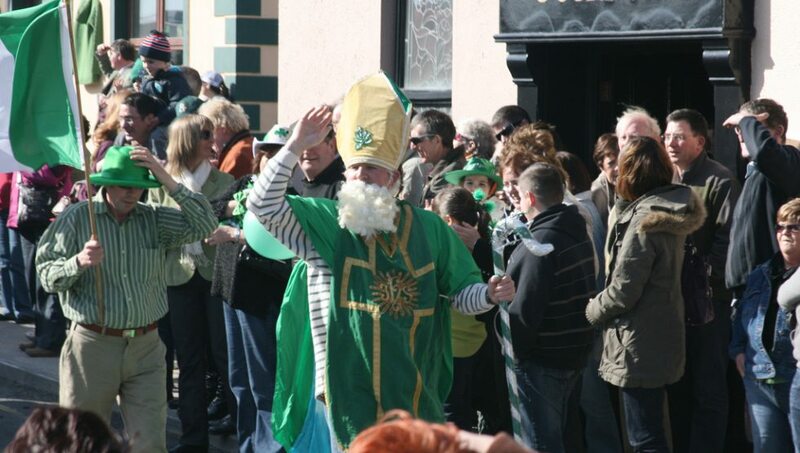 Saint Patricks Day Parade – Doolin is the place to be on St Patrick’s day! The annual St. Patrick’s Day parade makes its way through Doolin on the saint’s national day March 17th. The parade usually starts at Doolin Pier around 1:30 pm. It makes its way down Fisher Street and through Doolin to Roadford and finishes up at the Russell Community Centre.